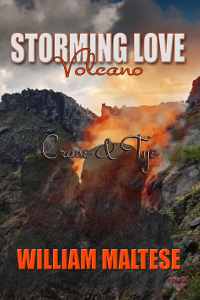 Life and love require making choices, even in times of natural disasters. Natural disasters happen all the time all around the world but sometimes they happen in unexpected places. What happens when six couples face the eruptions of one of the world's most famous volcanoes - Mount Vesuvius?